What is a Blood Sugar Log Sheet? A blood sugar log sheet is a kind of ˝diabetic-diary˝, which can help every patient with diabetes in monitoring respective glucose levels oscillations. Although it is easy to make such log sheet, many diabetics find it quite difficult not only to prepare it but also to fill it up. Why do you need this log sheet? Once more, you need it to record your blood glucose and pass it to your healthcare provider or doctor, who will have it easier to see your medical situation and make a better and well-informed judgment on your current health condition and treatment schedule. In some other cases, it will help you observe how well you are managing your diabetes, or what your actual blood glucose condition is. As a result, you can take the right precautions in time and prevent further damages and complications. How to use a Blood Sugar Log Sheet? Keep in mind to clean your blood glucose meter each time you measure your blood glucose, or as recommended in the instruction pamphlet that came with the meter. 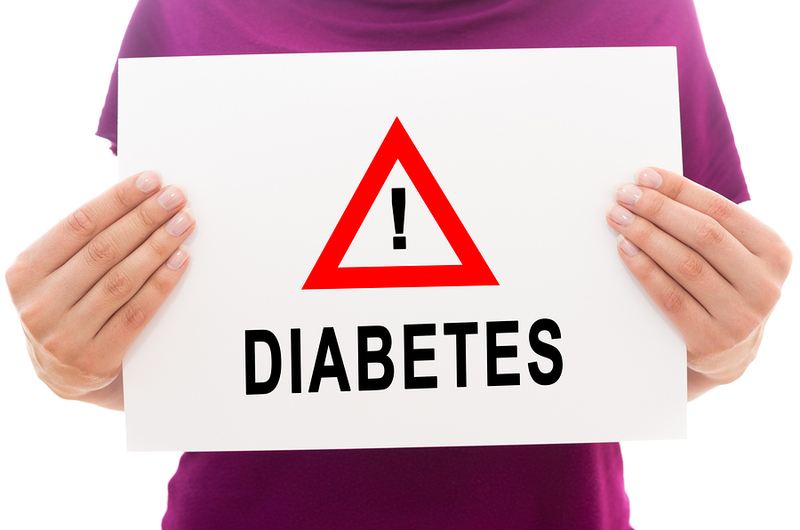 In addition, you should apply the right manners to measure your blood glucose as advised by the manufacturer. Next, do not panic if you see an abnormal glucose reading. Take a deep breath and repeat the test again. Record all your results, make an appointment with your healthcare provider or doctor and follow his/her instructions correctly. Click here to get the blood sugar log sheet I use to track my own blood sugar levels. I’ve used this log sheet for over 7 years and have continuously improved it so that everything I need to know is tracked in the smallest possible format. Get my Blood Sugar Log Sheet Now.